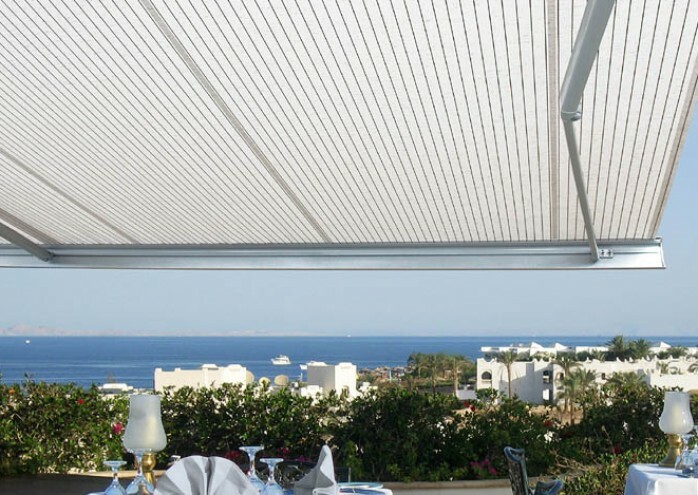 The Resobox is a new elegant box awning, specially designed for larger decks and patios. 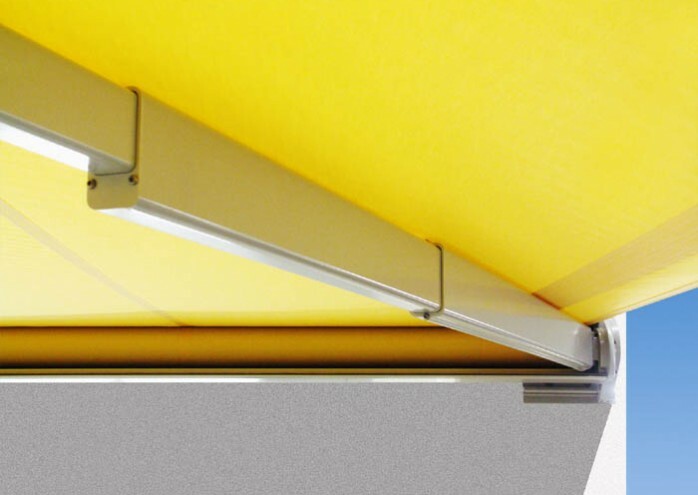 With more robust folding-arms, the Resobox sets new standards with a maximum width of 59 feet, and a maximum projection of 13’ 1”. 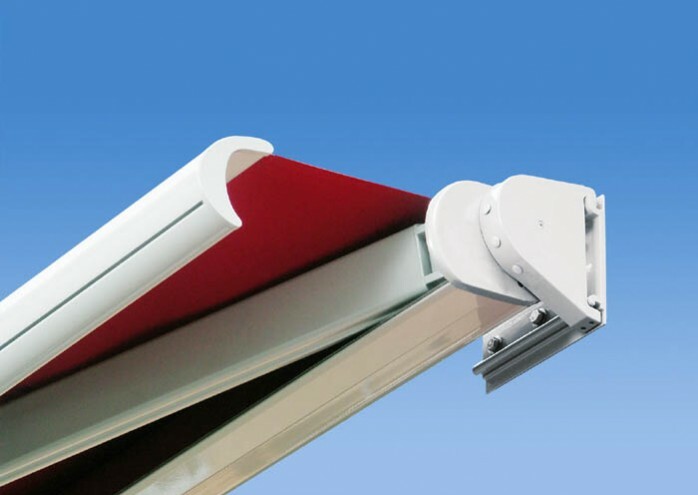 The unique, modular box system protects the awning from wind and rain when retracted, guaranteeing a longer life. 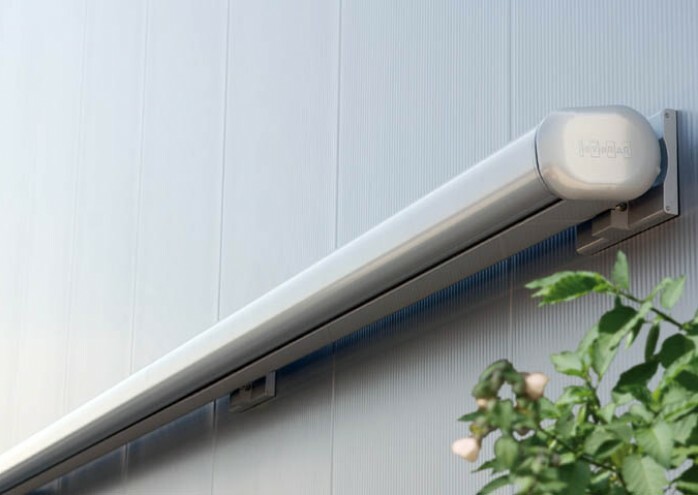 The electric motor also allows for the use of various remote controls and sun and wind sensors. 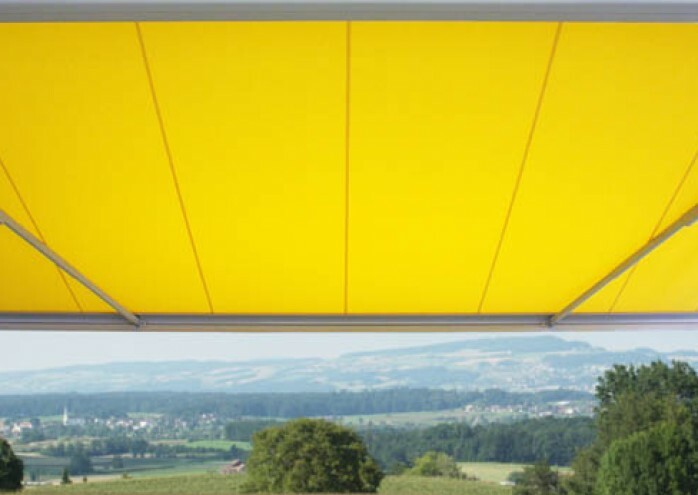 The Resobox is also available with the drop-down Volant-Plus valance, which provides additional sun protection.